CompressorParts offers a range of high efficiency hydraulic lubricants for improved compressed air system operation in applications involving hydraulic machineries, steering manuals of aircrafts and ships, as well as large industrial presses. 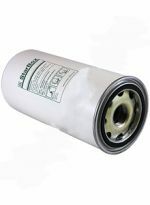 Browse in stock hydraulic oil replacements meeting or even exceeding specifications and performance of original equipment manufacturers (OEMs) including Anderol, Mobil, Royal Lubricants, and Shell. 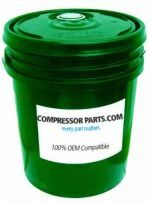 Need assistance in finding the right lubricant alternative for your compressor? 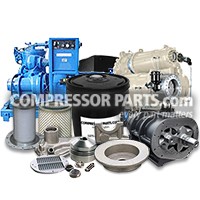 We have available online 24/7 compressor specialists who would be glad to assist you! Call us at 1-888-855-1123 today.